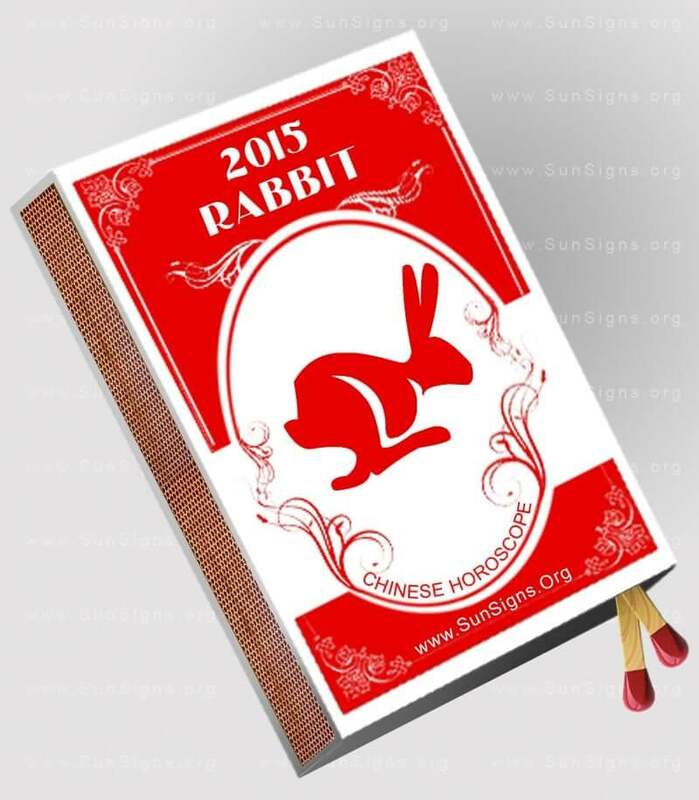 The 2015 rabbit horoscope promises that 2015 will be a highly profitable year for Rabbits. Your capabilities and originality will be evident in whatever you do during the year. 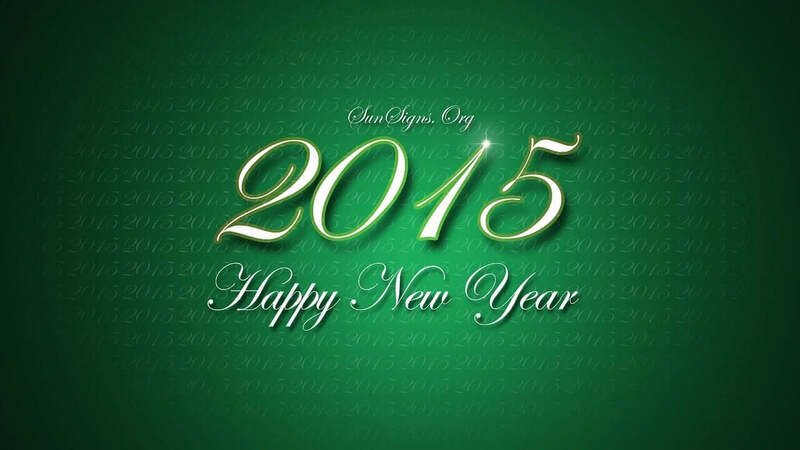 All your efforts will be recognized and rewarded in the Year of the Green Wooden Sheep. Your diligence should be tempered by courage, if you want to reap the rewards. This is a lucky year for the Chinese astrology sign rabbit. You will have the support of your social connections and powerful friends in whatever you undertake. You should be practical in your approach and should not take up risky ventures. All important decisions can be taken during the next year. It is also a good idea to invest your surplus funds in real estate. Though your earnings will cover your expenses, you should be frugal and save money for tomorrow. Both in career and finances, you will do better than the previous years. The sheep and rabbit zodiac signs are most compatible. Thus, this is reflected in all aspects of the rabbit’s life in the year of the sheep. In matters of love, the rabbits will be able to attract new partners by their grace and sociable nature, and marriage is a possibility for eligible persons during 2015. The Feng Shui yearly forecasts 2015 for the Rabbit predict a fortunate and favorable year, provided you don’t act on impulse. Take all decisions after giving it enough thought. (Get free Feng Shui tips for your home). The 2015 rabbit horoscope foretells that if you are single, you get plenty of occasions to develop new romantic partnerships which may turn into long-lasting relationships. You will find love in social gatherings. Serious relationship will get confirmed into life partnerships and you can spend your precious time in the calm surroundings of a new home. Married people can look forward to a peaceful environment in the home in this year 2015. Any misunderstandings should be nipped in the bud, foretells the Chinese zodiac compatibility predictions. Month of September 2015 is a great time for love and getting pregnant for the rabbits. The Chinese horoscope 2015 foretells that you will enjoy great rapport with your friends and family. Your pleasant and charismatic personality will attract people to you. Even you will get great pleasure in helping them out. Rabbits normally do not stay in one place but like to hop around and explore new environment. But in 2015, Goat has a sobering effect on you. You will be happy to devote your free time to be with your family, or read a book or listen to music. If you are interested in renovating your house, year 2015 is the ideal time. The 2015 Chinese horoscope predictions for the rabbit forecasts that you will have a stable year in matters of career and business this year. You can put your bad experiences of previous year in the bin. A promotion in your job is on the cards, but do not forget to work hard. You can impress your superiors with your capabilities and financial rewards will follow. If you are not happy with what you are doing, do not hesitate to ask for an alternate position. After the year of the goat is one of your most favorable periods in life. Businessmen will do well to seek the help of experts to expand their ventures or market their products. You will definitely succeed. The 2015 rabbit horoscope also predicts that this is an auspicious year to begin a new job or business. Everything you touch will turn to gold. At last, good fortune is on your side, Rabbit. Earnings will be fabulous during the beginning and end of year 2015 for those born in the Year of the Rabbit. Some windfalls are also likely. It is prudent to limit your expenses and save money for investing. The year 2015 is favorable for making more money by expanding your business and product range to suit the market requirements. Investments in real estate will bring handsome profits, predicts the 2015 Chinese zodiac forecasts. It is time to use your creativity Rabbit and many opportunities to earn money will develop in your existing ventures or in new professions. Influence of Goat will bring in major challenges and controversies in the rabbits’ life during the year 2015. (Also read corresponding Pisces 2015 horoscope predictions). To get out of this turbulence, it will not be a bad idea for you to devote your time to something you desired to learn, but were unable to do because of professional preoccupation. The Rabbit 2015 horoscope also predicts that this is a good year to invest your time in these hobbies. They may be linked to your profession or business or something entirely different like creative arts. The year of sheep 2015 predictions for the rabbit predicts that you will be zooming with a newly found vitality during 2015. But do not forget to exercise and follow a healthy diet. Stress due to professional or business activities should be brought down with enough rest and relaxation. Give importance to enhance your emotional fitness in order to remain physically healthy. Travel with your family to peaceful locales to relieve your tension. If you are old, you are susceptible to cardiac problems, so attend to them before it is too late. Also be careful not to get involved in sudden accidents. Mental health and depression related issues too might trouble you if you let things take their course. Timely intervention in the form of medication, alternative healing, meditation and exercise is absolutely necessary. Overall, the 2015 rabbit horoscope predicts that this is a year of activity for you. Do not sit still in one place. Maybe your social activities will come down quite a bit. But that does not mean you don’t follow your creative pursuits. If you fall idle now, it won’t be hard to lose track of your goals and ambitions. So, Rabbits, keep up the pace in the Year of the Green Goat!